Have you ever been angry with the extra fees and time involved in checking luggage at the airport? Have you packed carry-on luggage only before and ended up frustrated because every time you opened your carry-on it took you five minutes or more to get it to shut again? I was person number two in the above scenario. I am too thrifty to pay for checking a piece of luggage and although I managed to fit everything I needed and more in a carry-on, it was always really hard to keep it organized. I would find myself praying, “Please Lord, don’t give me any reason to open this suitcase until I reach my destination,” because I knew if I did it would take me five minutes of playing Tetris: Suitcase Edition to make it fit again. 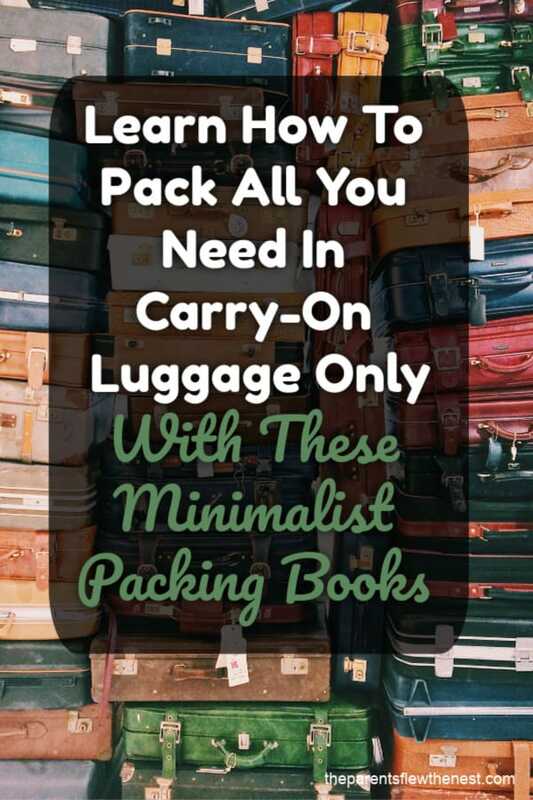 That is, until I read four books on packing like a minimalist that finally solved my stuffed carry-on luggage problems for good–without leaving me feeling like I didn’t have what I needed on a trip. My husband, Jack, used the tips in the four books listed below to pack for a recent ten day trip to Canada. He was able to pack all he needed for the trip in one backpack that fit under the seat in front of him and have space to bring us all home plenty our favorite Canadian candies. Not once did Jack feel like he had not packed enough clothes for his trip and not once did he feel like he left something essential behind. I was able to read all of these books through Kindle Unlimited and then share what I learned with my husband, who then used those tips to pack. Kindle Unlimited allows you to borrow books from an ebook library of over 1 million titles for a low monthly fee. 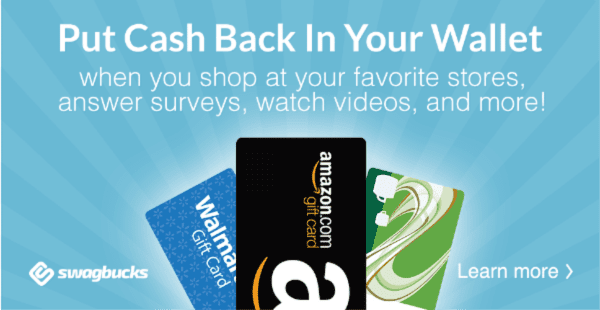 You can get a one month free trial of Kindle Unlimited to see if it is a good fit for you. And you do not need to own a Kindle to use Kindle Unlimited, Amazon offers a free Kindle app for pretty much every device you might own. Although I have yet to fly by airplane since reading these tips, I know that my overstuffed carry-on luggage days are over. How? Since reading these books, we have gone on one weekend trip in our travel trailer and one overnight trip to a hotel. Both times I ended up using the tips found in these minimal packing books to pack and both times I ended up packing considerably less than I had in the past and ended up not feeling like I needed a single thing more during both trips. In fact, I could have packed even less. I am SOLD–minimalist packing results in less time packing and less trip stress. Each of the authors of the four minimalist packing books I read had different items they liked, however, some items were mentioned by all the authors. I decided if four different authors were mentioning these items, my husband and I should try them out. We haven’t bought all the items that we thought we might find handy for the way we live and where we travel. However, we have bought these items listed below. I had some referral credit to spend at Zulily when I noticed they were having a sale on travel accessories. One of the items for sale were sets of three packing cubes. I bought one set for my husband and one set for me. We recently used them on an overnight trip to a hotel and both of us were able to pack all the clothing we needed in the medium-sized cubes. We shared a small cube for our swimsuits and a few other accessories. I was surprised at how much fit in each cube and it made sharing a suitcase so simple as we knew which color cube was ours and the cubes kept or clothing separate from each other. The sets of packing cubes we got are very similar to this set. Usually we stuff all our charging cords in a ziplock bag and I didn’t see how a charging cord case could make that much difference, but as I said I had referral credit left at Zulily and the travel sale included charging cord travel cases. I thought if minimalist packers recommend them, there must be a reason so I bought two for me and one for Jack (The ones we got comes in 3 colors and you can get bigger ones if you travel with a laptop cord). It might not take up that much less space, but it sure does make it easier to grab the cord you need out of your bag. My husband recently used his on his trip to Canada, and he was able to fit the cord for his iPhone, his kindle, his earbuds, his Canadian money, and his passport. He spent a lot less time messing with tangled cords and loved that everything was so convenient to grab. These are currently on their way from Amazon. Up until now we have used ziplock bags for our liquid cosmetics, but my husband wanted something more permanent. I didn’t know you had another choice besides quart-sized ziplock bags for your liquid items until reading the travel packing books. I also didn’t know you could use refillable bottles; I thought you had to bring liquids in their original 3 oz or fewer containers (i.e., expensive sample size). Both my husband and I were overdue for new winter jackets anyways so when I read over and over about how lightweight, packable down jackets were the way to go for travelers, we decided to purchase them. They stuff into the smallest of spaces, which makes them easy to fit in your carry-on last minute should you want to put them away during your flight. Jack’s came with a stuff bag that makes the coat double as a travel pillow of sorts. We both find them very warm even though they are incredibly thin. Here is the one my husband bought and used on his trip to Canada, he has been pleased with it so far. I just bought mine but haven’t traveled to cool enough temperatures to try it out yet. These are the travel products we have purchased to date due to reading these four minimalist travel books. We intend to buy more as our budget allows. My husband already had a backpack that met the “personal item” size allowances that most budget airlines now allow you to bring for free. Yep, we have downsized to less than a carry-on and as I said before he didn’t feel like he was in need of anything more than what he brought in his small backpack the whole ten days of his trip. I plan to buy the same bag, but in a different color before our next trip. So stop being envious of the time and money minimalist travelers save and join them! 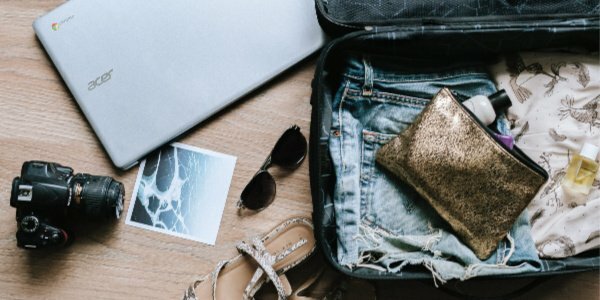 Read a few books written by minimalist traveling experts and use their tips to make packing for your trip less stressful.